Triana's day came. The band's day came when Jesús de la Rosa, undoubtably the band's creative engine, died in a traffic accident. Many believe that had Jesús survived the band would have delivered a return to style from the first three albums. It's simply guesswork, however, given that there's no proof in this album for there to be returning styles from the past. There are some very good tunes like Querida Niña, a beautiful song that does reminisce of the past. 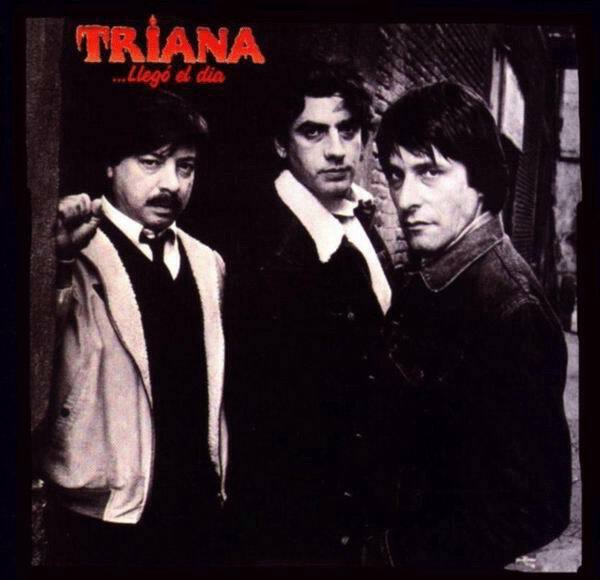 In Triana's last album title song "Llegó el día," Jesús speaks of turning his life around, of being a new man. 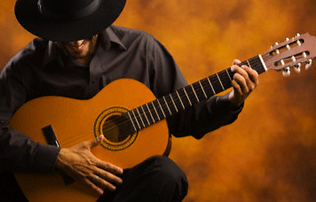 A phrase in the song says "What would the Sevillian singer feel when he composed the song? Only he knew." At the same time he is still a myth that follows many people, music fans as well as music professionals. His songs will keep on playing in his barrio.